It’s a question I’ve been asked more than a few times when I’ve spoken the name of this new adventure to family and friends. I find it interesting that there is an expectation of a deeper meaning behind the name I have chosen, and I suppose I should take that as a compliment. I don’t imagine anyone ever ponders or pries for the deeper meaning behind Snappy Tomato Pizza or The Home Depot. There is a simple answer and also a more complex answer. An elevator speech and a fireside chat. The short answer is fairly obvious. If you want to make an old photo look new again, sometimes all it takes is a new frame. The same is true for glasses… sometimes a new set of frames can make an incredible difference in outward appearance. At New Frame Creative, we help small businesses, companies, and non profits put a brand new frame around the picture of who they are and what they do. That new frame might take the form of an eye-catching new website design, an updated social media plan, or a brand new digital marketing strategy. 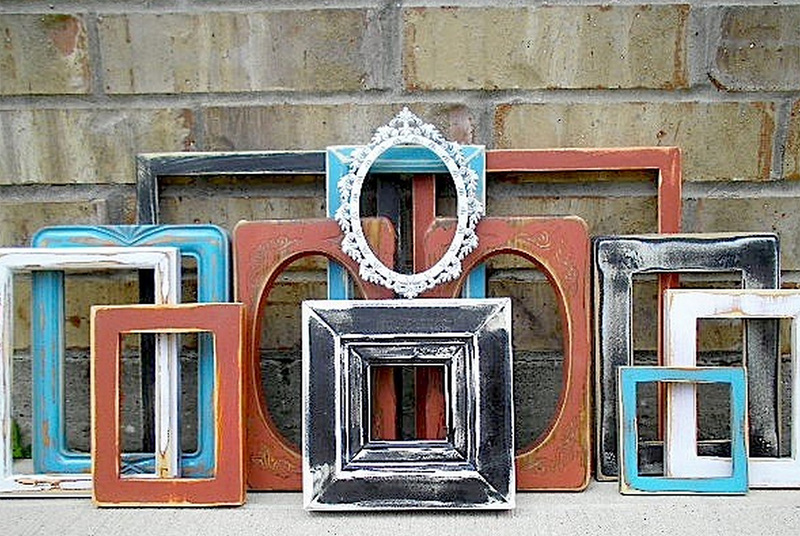 A new frame can radically change the way the customer sees a business or an organization. That’s the short version of what I do here at New Frame Creative. I could go on but let me get back to the why of New Frame Creative. I want to change all of those negative perceptions and put a new frame around what working with a website designer should look like. I want to make your next project easy and dare I say it, even fun. My number one goal is to delight my customers every single time. I am always easy to reach. I answer emails the same day I receive them and I’m almost always available by phone. I work hard. Projects are almost always delivered ahead of schedule, even if that means working nights and weekends. My websites are user-friendly and easy-to-maintain. I will not build you something that is beyond your capacity to manage. When we need to meet in person, I will come to you. I want to get to know your business or organization and your people. I listen to my clients and offer thoughtful, honest insights, strategies, and solutions. I offer outstanding ongoing service, even after our project is completed. I’m not interested in selling you a quick website and then moving on to the next customer. I am interested in building relationships and being the digital marketing firm you refer to your closest friends. When it comes time to settle up, there will never be any hidden charges or surprises. You will always know exactly where your project stands. Any changes in the budget will be clearly communicated and agreed upon. I always treat my customers the way I want to be treated… and I really like it when people are kind, easy to work with, friendly, trustworthy, and have a good sense of humor. I would love to help you give your business or organization a New Frame, and I would love to put a New Frame around the experience of working with a digital media company. If you would like to discuss your next project, give me a call at (865) 202-0408 or send me an email.